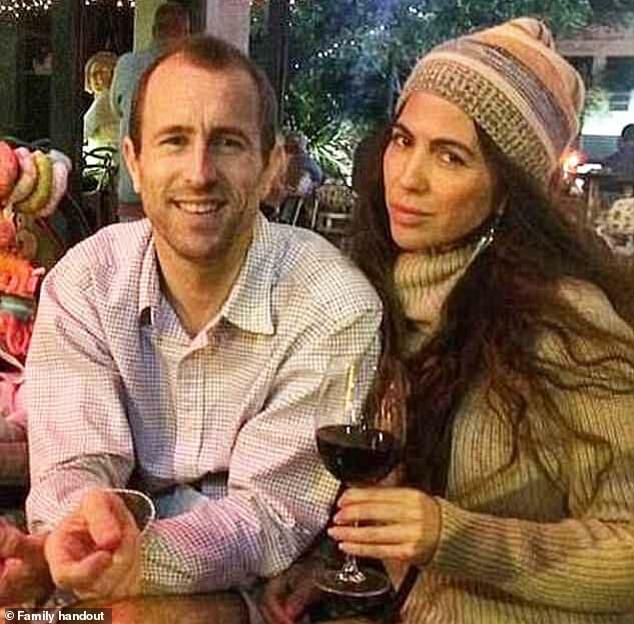 * British-Australian sailor Lewis Bennett has pleaded guilty to killing his wife Isabella Hellman, 41, as they were on their honeymoon in May 2017. * He's accused of intentionally sinking the ship they were sailing on in Bahamas. 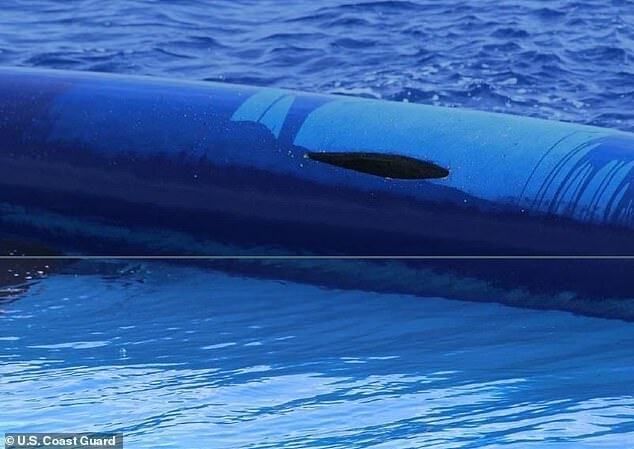 * Prosecutors have released photos of the ship's opened escape hatches and the damaged hull that could have sunk it. * FBI believe he intentionally killed her to inherit her estate. * He was rescued by the Coast Guard on a life-raft with all his possessions. * He pleaded guilty to involuntary manslaughter in deal with prosecutors. * Bennett's sentencing is scheduled for Tuesday January 29 in Miami. 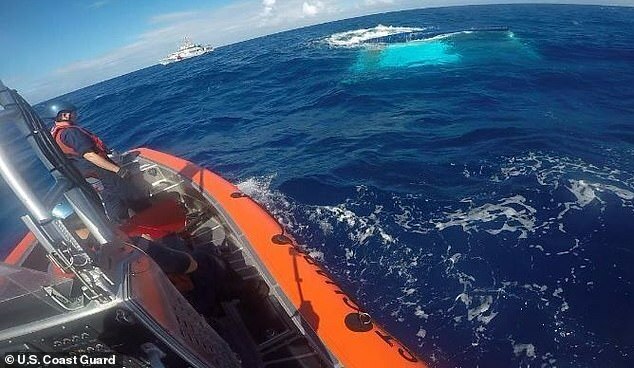 New photos reveal how a British sailor murdered his wife while on their honeymoon in the Caribbean by intentionally sinking the small ship they were on. British-Australian man Lewis Bennett has pleaded guilty to killing his new wife Isabella Hellman, 41, at sea and prosecutors are now seeking a maximum sentence. Prosecutors have released photos of the damage Bennett allegedly inflicted on the ship in an effort to sink it and make Hellman's death look like a tragic accident. The FBI have accused him of intentionally sinking the ship in a bid to inherit his wife's estate. 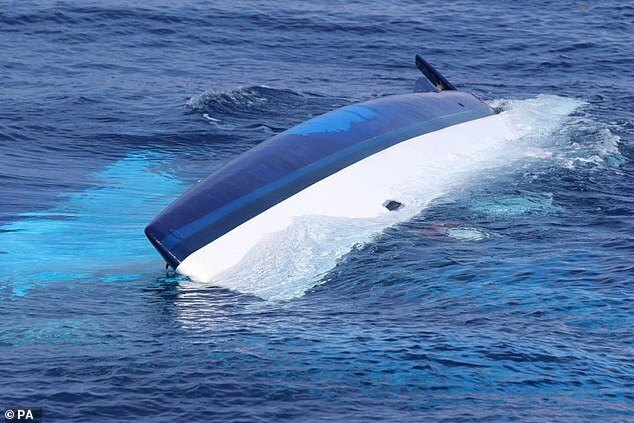 The horrific plot unfolded on May 15, 2017 when Bennett allegedly opened escape hatches and damaged the twin hulls of a catamaran he and Hellman were travelling on during their honeymoon.